Dental society staff and well-being volunteers have asked for a handbook that can support their efforts to give a helping hand to their colleagues. Here it is! 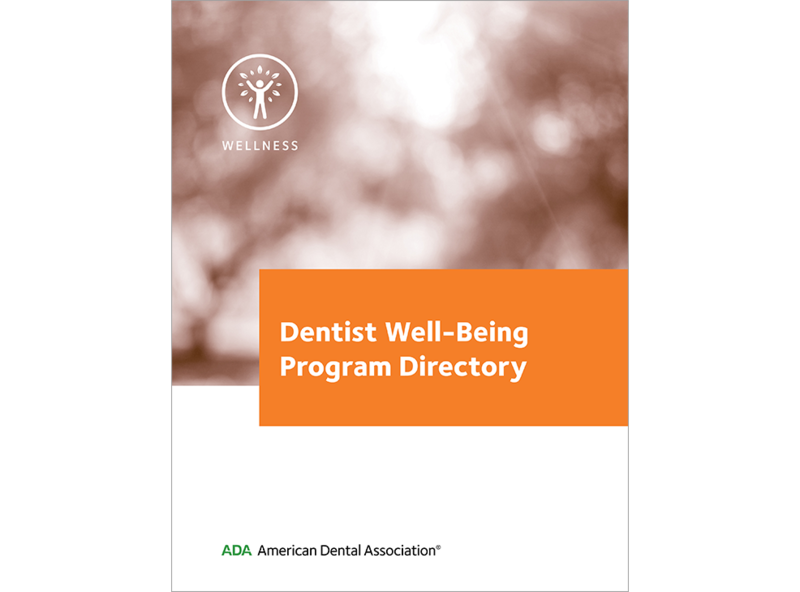 This directory contains the contact information for the well-being programs offered in the 50 states and the District of Columbia. This is part of the ADA mission to enhance the personal and professional lives of our members for the betterment of the dental team and the patients they serve.